Please forgive me for my mistakes. The weak can never forgive . 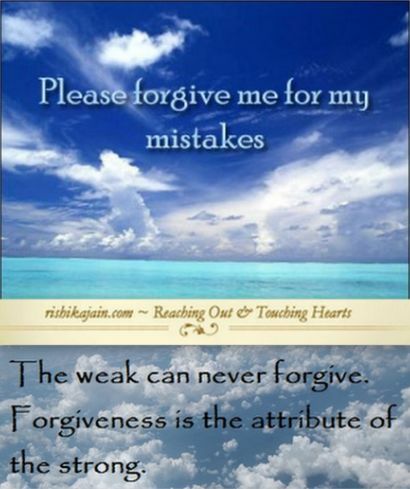 Forgiveness is the attribute of the strong. 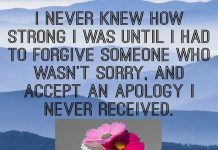 Forgiveness Quotes – Inspirational Pictures and Motivational Thoughts.